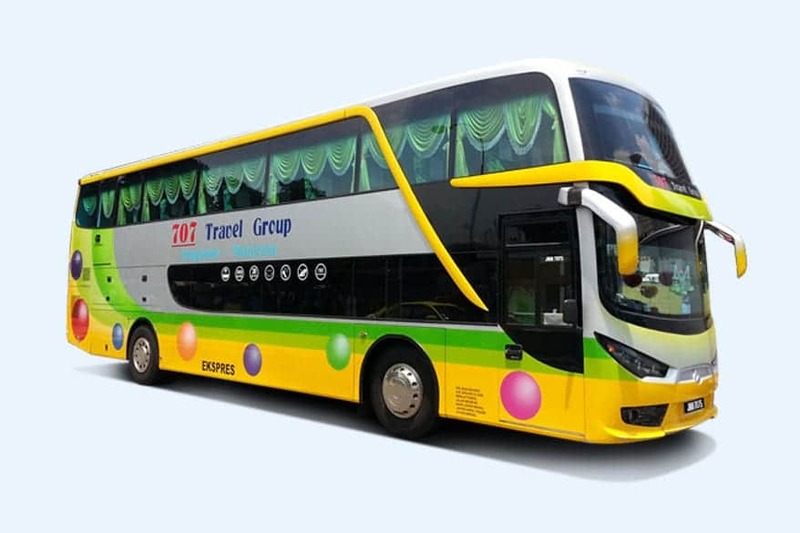 707-Inc is one of the most popular bus company that provides express bus service from Singapore to Melaka and the return service from Melaka to Singapore. 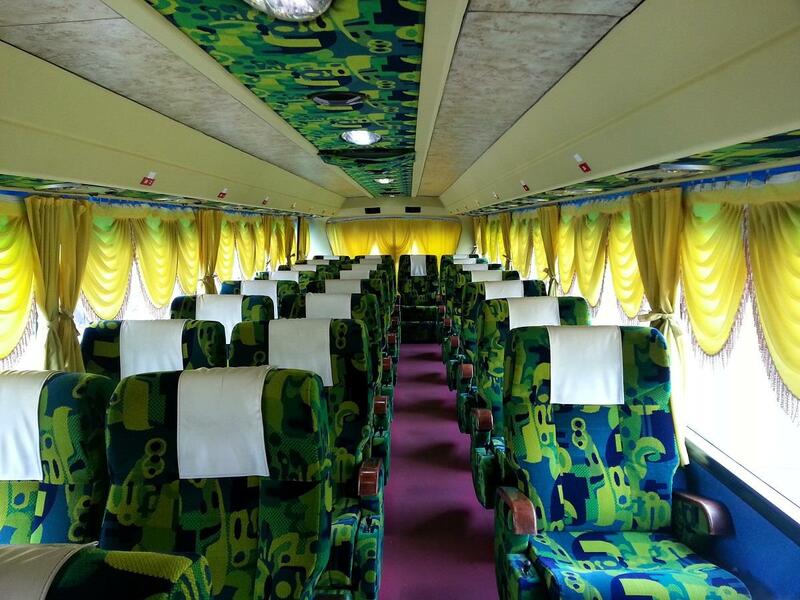 Over the years, 707-Inc has built up the brand to provide a balance of excellent service, price, and quality for each coach service between Singapore and Melaka. 707-Inc coaches have a reputation of leaving and arriving on time as scheduled so customers will have a peace of mind knowing the bus they will be traveling in is punctual. 707-Inc’s brand reputation has made 707-Inc to become one of the favorite choices of local people who recognize its punctual service. 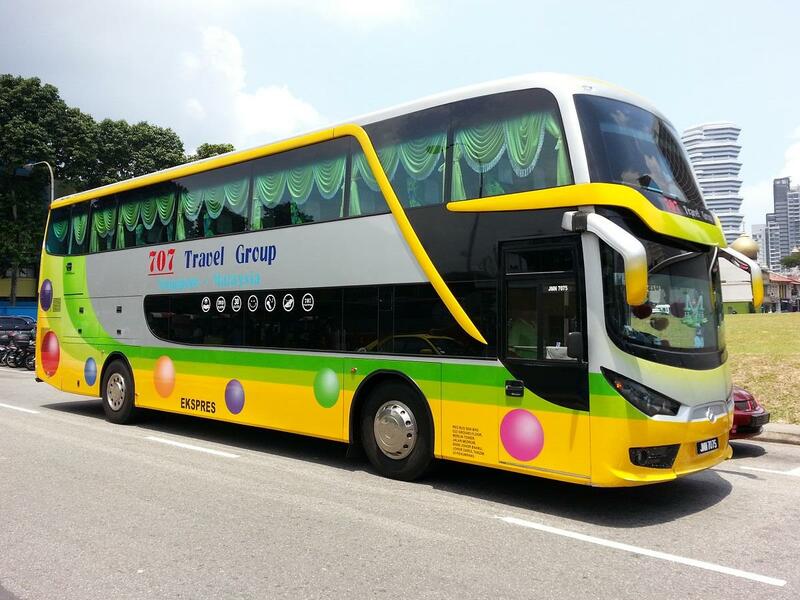 707-Inc’s departure point within Singapore is located at Queen Street Bus terminal, which is conveniently located near the Bugis MRT station (within 5 minutes walking distance). As for the departure point in Melaka, it is located in Melaka Sentral. By joining BusOnlineTicket.com, 707-Inc can now offer the online booking service for both locals and tourists. Bandar Hilir, 75000 Melaka, Malaysia.